Ryan Steadman is an independent artist, writer, and curator. He has exhibited internationally, with solo shows at Pablo’s Birthday, Karma, and Envoy Enterprises in Manhattan. He has a two-person exhibition opening at Safe Gallery in Brooklyn in fall 2017. 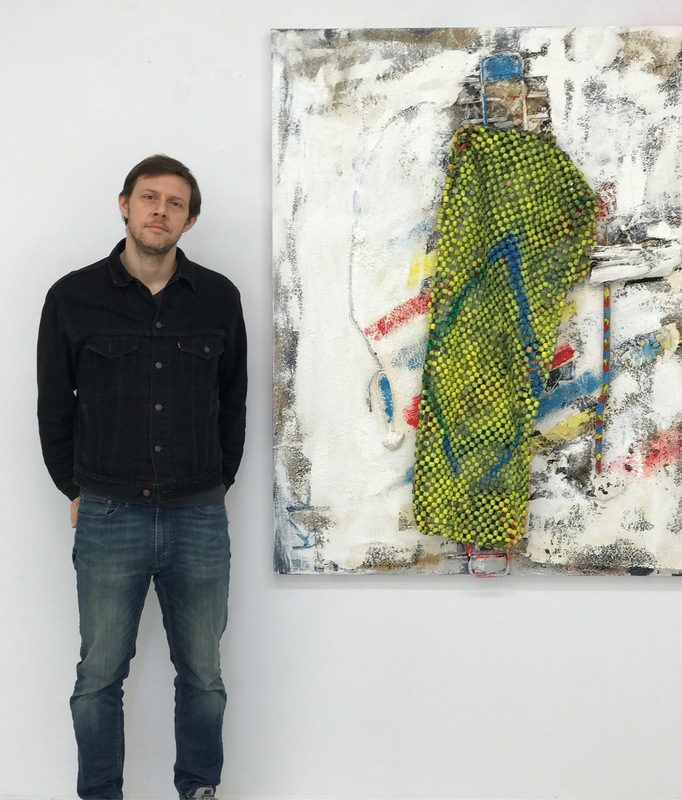 He writes for ArtDesk and Cultured Magazine, and previously contributed to Artforum, Modern Painters, and The Observer, where he was the in-house Art Critic from 2014-2016. Mr. Steadman curated “Ain’tings” at the Robert Blumenthal Gallery, “Save It For Later” at the Sotheby’s S|2 gallery, “Performative Process” at Halsey McKay Gallery, “RE(a)D” at Nathalie Karg Gallery, and “Trust Issues” at Ronchini Gallery.